 In partnership with the Memphis Open presented by ServiceMaster, USTA Tennessee is hosting an Adult Mixed Tournament Series. This is a USTA sanctioned event which will require membership for entry. All USTA members 18 & Over welcome – Mixed teams must combine to meet a 7.0 NTRP rating to play in Division 1 or combine to meet an 8.0 NTRP rating to play in Division 2. NTRP spread must not exceed 1 point between teammate ratings.